Will you be visiting Boston for the Abilities Expo September 18th-20th and want to take in all that this wonderful city has to offer? Well, you're in luck my friend. Following is a list of some of the best wheelchair accessible attractions and sites to see in the city. Consider this to be your informal guide to rolling around Boston. 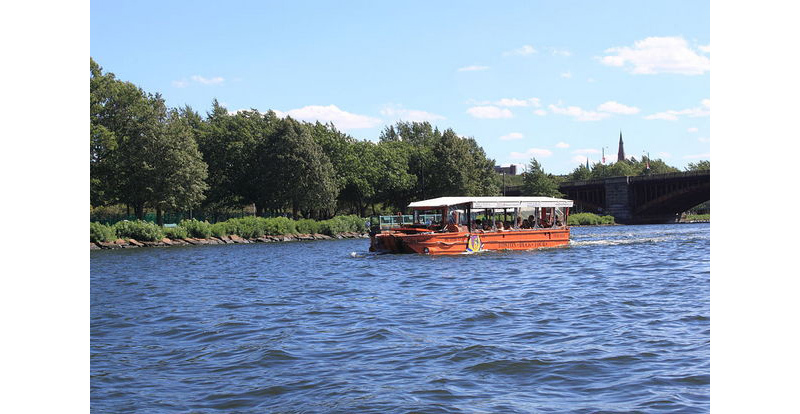 The Duck Tour takes place in one of those amphibious vehicles that can traverse both land and water. The day tour lasts about 80 minutes and gives you great photo ops of Boston's top attractions before taking you on a ride in Charles River. There's also an evening 55 minute abbreviated tour that will allow you to see the top sites. Whether you have a manual wheelchair or a powered wheelchair, you will not have a problem. They have a lift, but just make sure to mention it when you make your reservation. 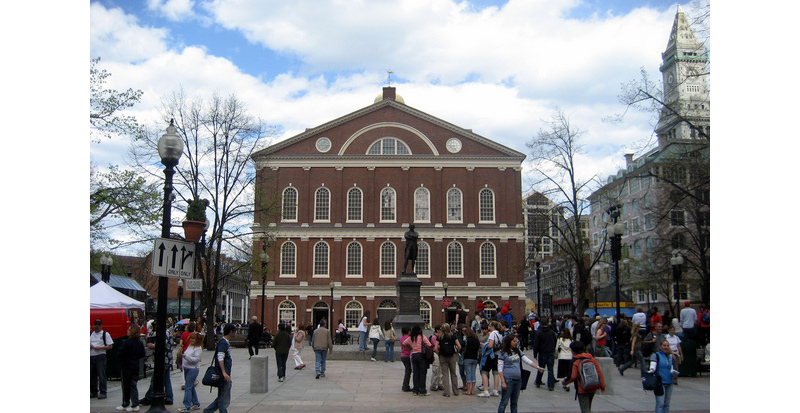 You may recognize this by another name… Quincy Market. It is a great shopping destination and has several restaurants on site as well. Be sure to check out McCormick and Schmick's as well as the Salty Dog. Both are very wheelchair friendly and have great food. Of course, while you are there you might as well try a few oysters in a place that has been serving them up for over 250 years. Accessible restrooms are scattered throughout the district and upper levels can be easily accessed with the elevator. If the Boston Duck Tour did not allow you to see all that you wanted to, try the Old Town Trolley. This is a very laid-back, relaxed tour and they are happy to welcome wheelchair users. Although they do appreciate 24 hours notice, they will easily be able to accommodate you should you arrive without giving them a heads up. They provide you with a tour map that includes a list of their stops and various attractions visited along the way. If you're questioning which tour to try, take a look at their tour stops online and see which ones appeal to you more. It seems like more and more cities are coming up with the aquarium idea;however, the New England Aquarium in Boston one is like no other. The top floors feature amazing displays for all sorts of things like jellyfish and seahorses. The ground floor is home to the best penguin habitat you have ever seen, with different species included as part of the exhibit. 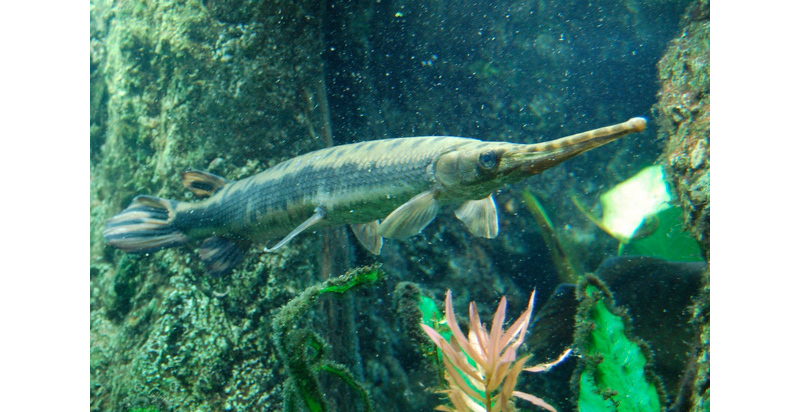 Most of the aquarium is accessible with only 2% of the place out of reach. That is the observatory floor area, as it is only accessible by stairs. 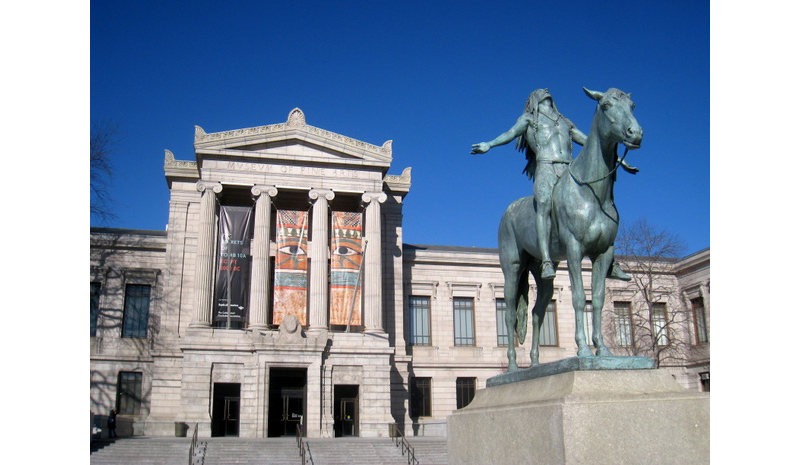 This museum features a permanent collection of fine paintings from many different periods. They also house a fantastic array of ancient international artifacts ranging from Egyptian time periods to Roman times, and Asian as well. There are two very wide ramps flanking the museum at the main entrance for easy access. For extra access, take the elevators and spend a few hours on one of your travel days exploring all of the fun things that the museum has to offer. Sure, you could tour Fenway Park. They offer daily tours and they are all accessible. The fee is nominal and everyone has a fun time. However, visit Bleacher Bar and get an experience like no other. Looking right over left field, it is a fan favorite. 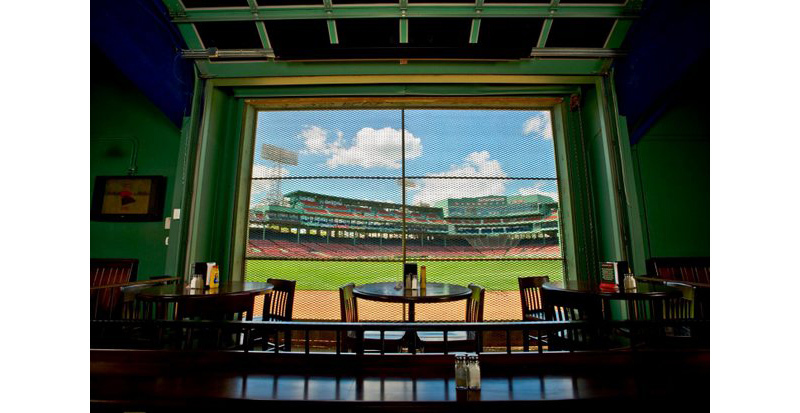 The bar features one-of-a-kind memorabilia with authentic Boston style bar goodies served up as long as you have the cash to pay out. Though the stairs might be daunting, fear not. Simply head to the right of the entrance and find a lift. The restroom is accessible as well so feel free to drink up while you are there! There are many more things to see and do in Boston as well. As a city, it is very flat so rolling around should pose no problems. Curbs are small and people are more than willing to help should you need a door opened or something like that. You will find many incredible shops and restaurants during your time there. Of course, the city is chock full of history too, if that is your thing. Discover the exact location where the Boston Tea party was held, as well as other notable occurrences as they relate to United States history. A fascinating city, great attractions, and forethought for wheelchair users, Boston serves up an experience like no other. You will leave wanting to return and, even though there is a hustle and bustle to the city, there is a certain charm as well.